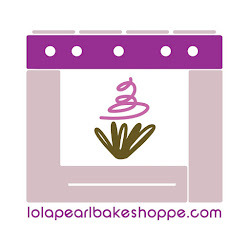 Lola Pearl Bake Shoppe: Join our facebook fan page!! Are you on facebook?? "Like" our fan page!! Click here! I LOVE getting updates on facebook!! There are always great tips and pics! By far, my fav page! !